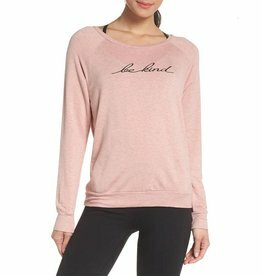 An embroidered message spreads kindness from the track to the sofa on this relaxed-fit pullover in a comfy stretch blend. 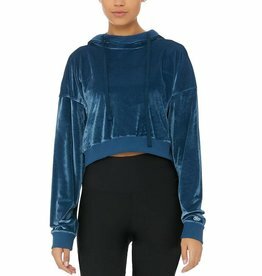 The Going Back Inside Sommers Sweater is a vintage inspired sweatshirt with raglan sleeves, a crew neck, and banded hems. 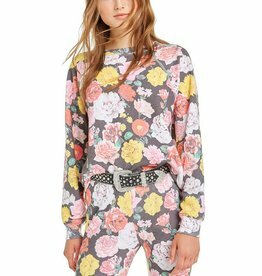 Rosé S'il Vous Plait Sommers Sweater is a vintage inspired sweatshirt with raglan sleeves, a crew neck, and banded hems. 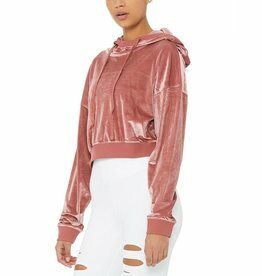 In our light terry fabric. 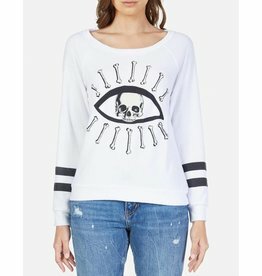 Skull Bone Eye Printed on Ultra Soft Lightweight Pullover in White by Lauren Moshi. 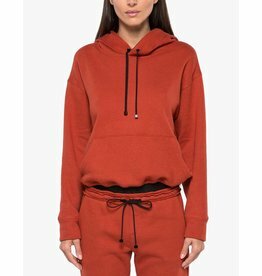 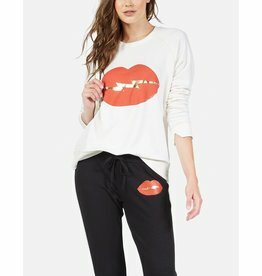 Pair this soft pullover with the matching sweatpants for the perfect night in outfit. 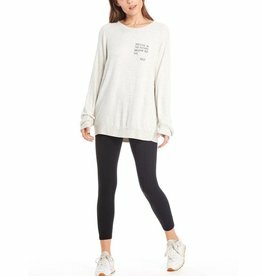 A vintage inspired sweatshirt with raglan sleeves. 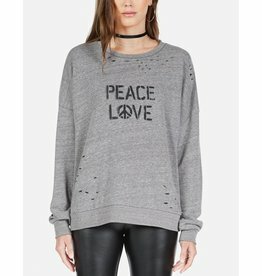 Go to the garden when you need to remember that everything is love. 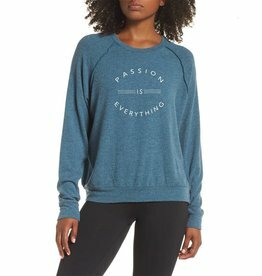 Bring passion to everything you do, even lounging post-workout in this cuddly raglan fleece pullover with exposed seams and a soft-hand brushed finish. 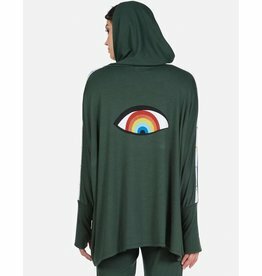 Rainbow Eye Printed on Super Soft Lightweight Hoodie in Dark Ivy/Creme by Lauren Moshi. 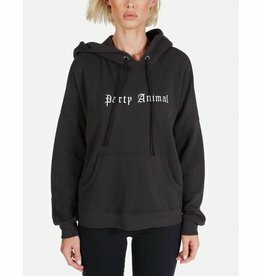 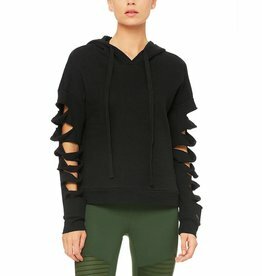 This effortless hoodie will keep you cozy all season long. 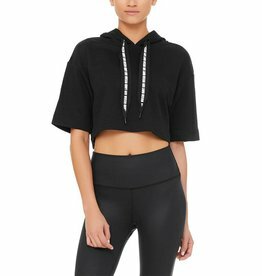 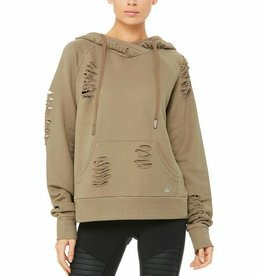 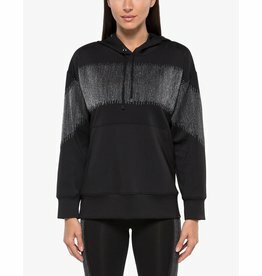 Elevate your street chic game with Koral's Tritate Scuba Hoodie.